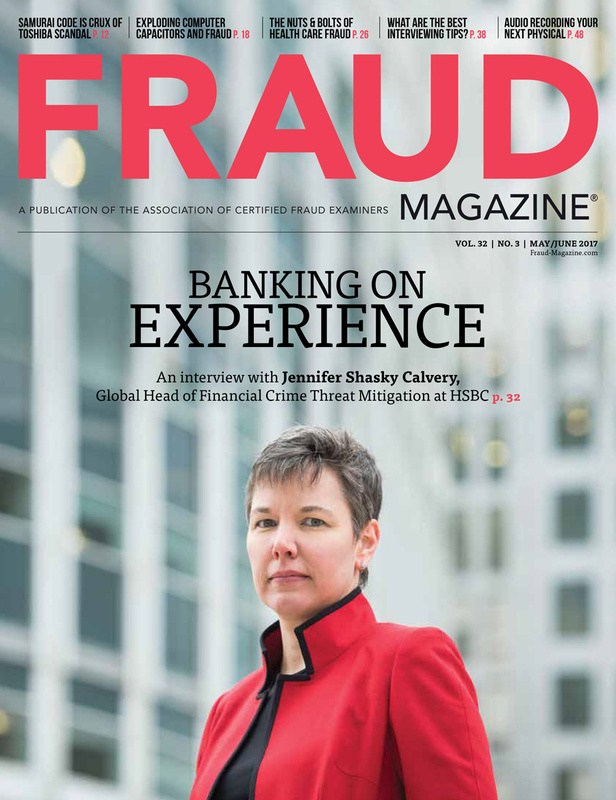 The team here at Fraud Magazine is excited to reveal a newly redesigned mobile app, which offers streamlined readability and functionality. As an ACFE member, you can enjoy every issue plus extra content such as popular topics, case studies and all-time top articles. 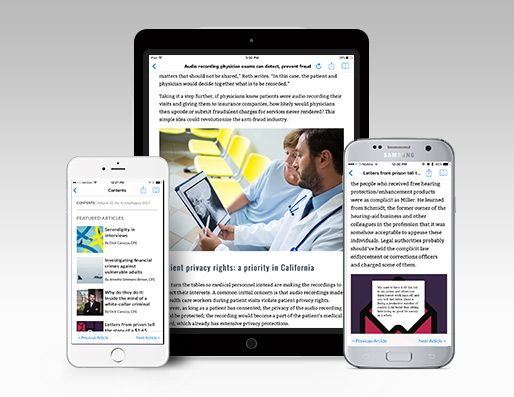 Use the offline download function to access current or archived issues any time, any place. The app is available on iPhone®, iPad®, iPad mini®, iPod Touch® and Android™ devices. A new design that streamlines readability and functionality. 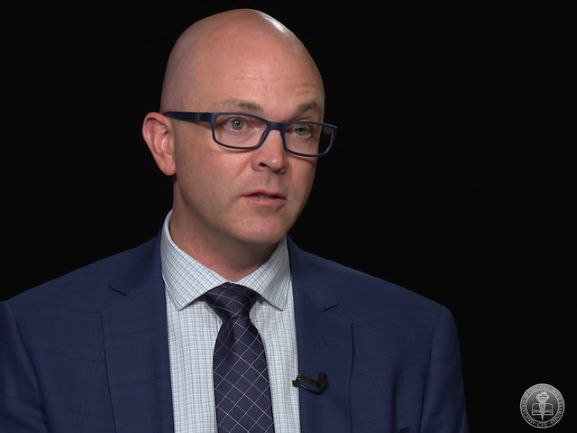 A single sign-on process — now you can use your ACFE.com username and password to access the app. 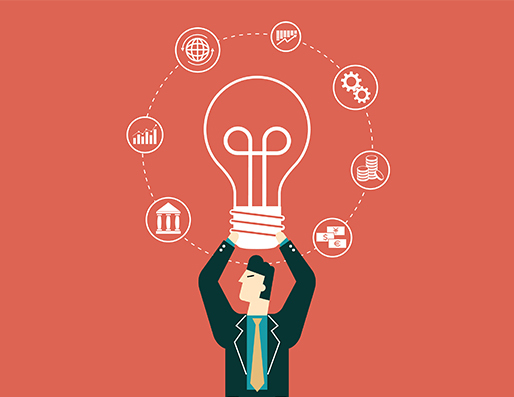 Extra content with an emphasis on popular topics and our all-time top articles. 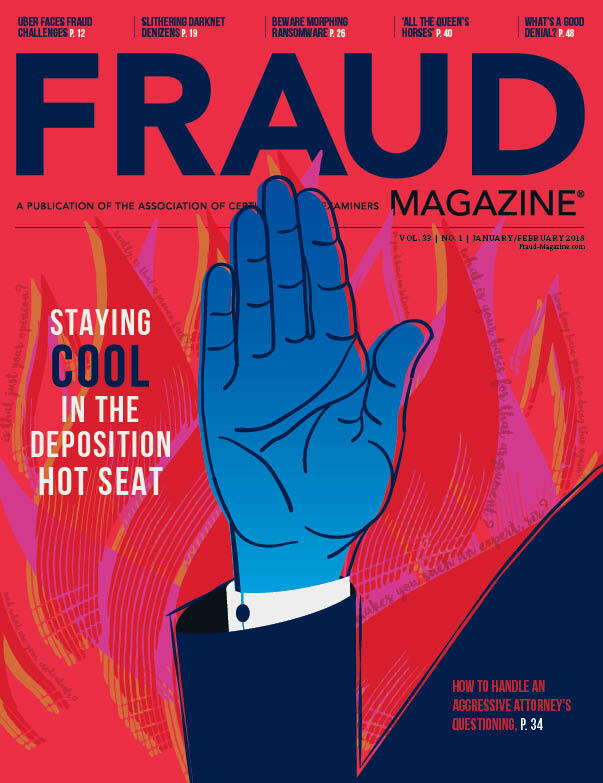 A section that highlights our annual conference, from photos from the most recent event to an article about the memorabilia featured in the Fraud Museum (sponsored by Fraud Magazine). If you haven't done so already, we encourage you to download the app. 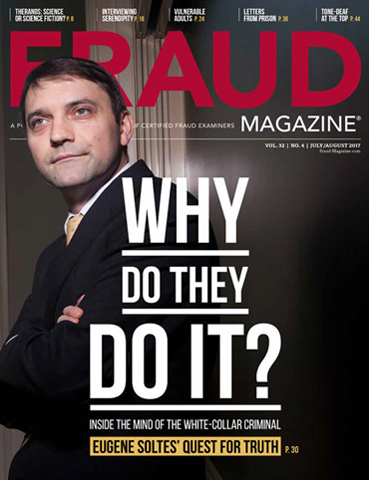 On your device, open the App Store and search "Fraud Magazine." To download: Click on the Download button to install. To update: Click on the Update button to complete the update. Open the updated app and log in with your ACFE.com credentials. 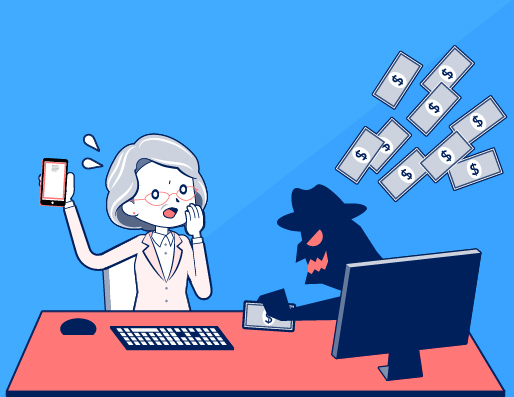 Delete the current Fraud Magazine app from your device (if applicable). 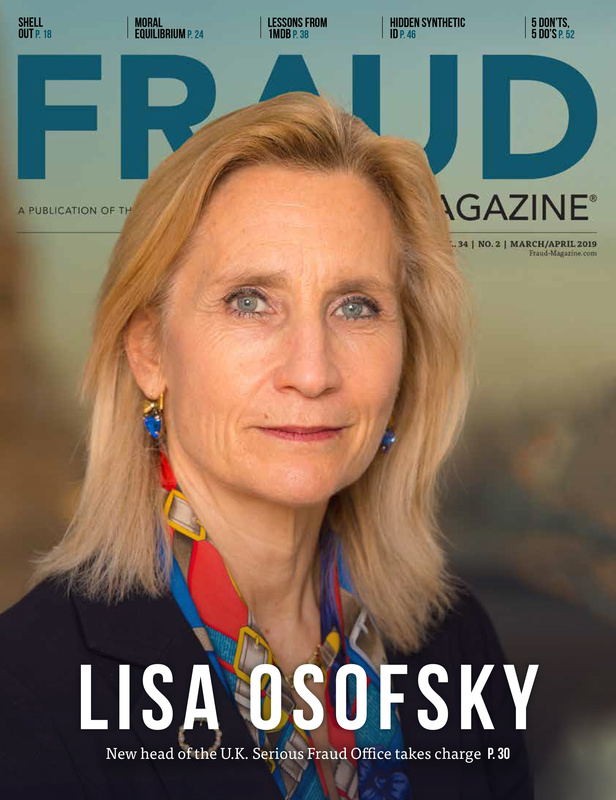 Open Google Play on your device and search "Fraud Magazine." Download the new app and log in with your ACFE.com credentials. 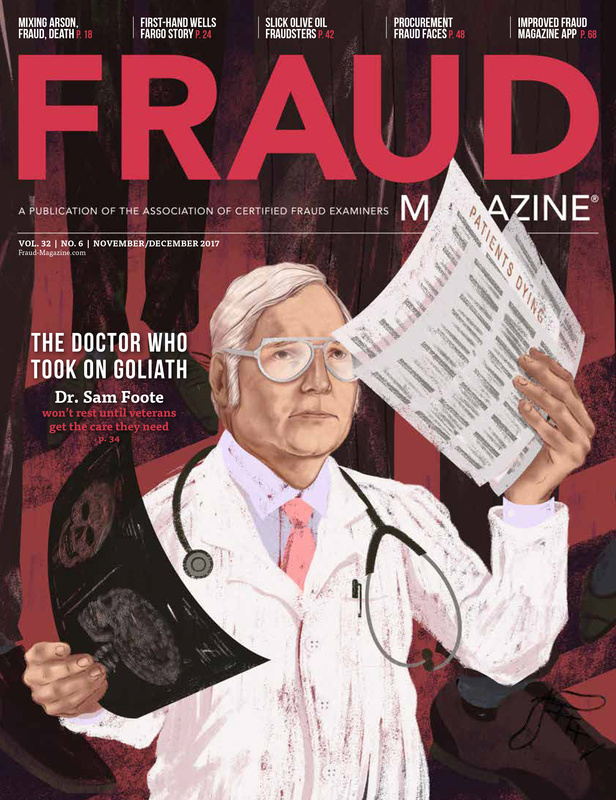 Stay up-to-date with the latest articles on reducing fraud or look up an article from previous issues to help you with your latest fraud examination. 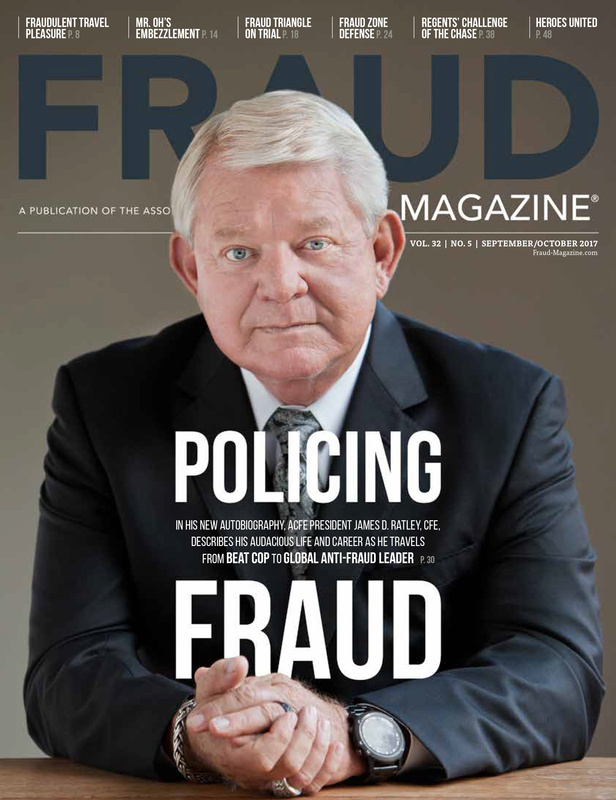 With the Fraud Magazine app, you are never far away from the information and insights of the anti-fraud profession's leading publication. We hope you enjoy the new experience. 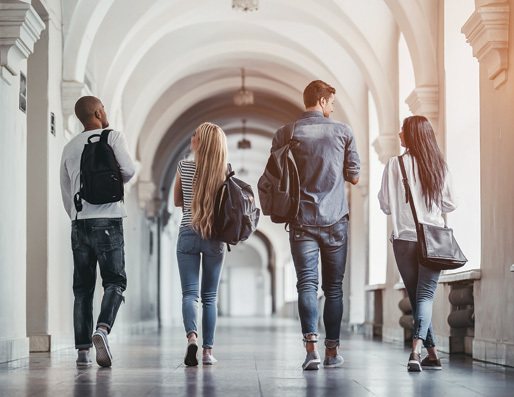 ACFE student member and CFE shares her journey as a young professional navigating the collegiate to on-the-job path using the help of the ACFE.